Researchers at Microsoft announced that they have found a way to make machine learning available in tiny devices such as Raspberry Pi 3. Ofer Dekel, team leader of the Machine Learning and Optimization group at Microsoft’s research lab in Redmond, Washington, said that he was able to train an AI model to trigger his sprinkler system in his garden every time the AI detects squirrels. The AI model’s code, Dekel said, can be deployed onto a Raspberry Pi 3 – an inexpensive, tiny, resource-constrained single-board computer. Dekel said that researchers at Microsoft are developing a new class of machine-learning software and tools that embed artificial intelligence onto bread-crumb size computer processors such as Raspberry Pis, Arduinos, micro:bits and other microcontrollers. Microsoft researchers made the early previews of this new type of machine-learning software available to the public via GitHub. 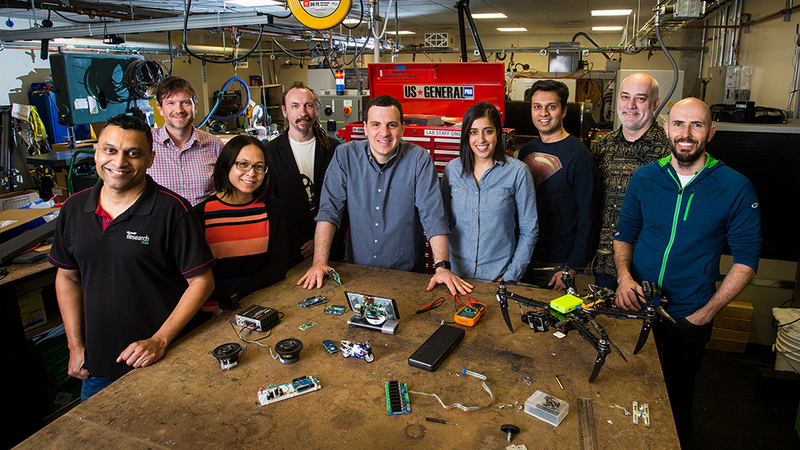 Shabnam Erfani, director of business and technical operations for Microsoft’s research lab in Redmond, said current machine-learning models running in the cloud “can’t fit all that hardware into a low-cost embedded device”. 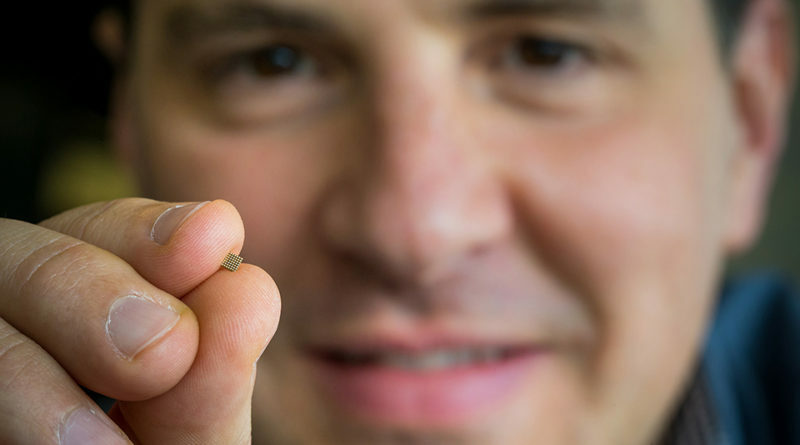 Erfani said that Dekel and his colleagues are aiming to shrink and make machine learning available on tiny devices, creating intelligent devices that are part of Internet of Things (IoT), except that these things are aimed to be intelligent even without an internet connection. Manik Varma, a senior researcher at Microsoft Research India, said pushing machine learning to devices without internet connection reduces bandwidth constraints, limits battery drain from continuous communication with the cloud, and protects privacy by keeping personal and sensitive information local.